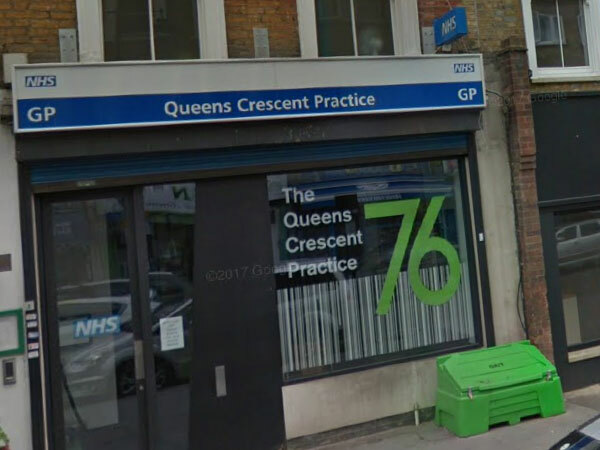 We completed a small alterations and repairs project for the Queens Crescent Practice in Belsize Park, London. The practice was kept in use throughout the project, which required us to fully protect the patients from being impacted by the construction project. 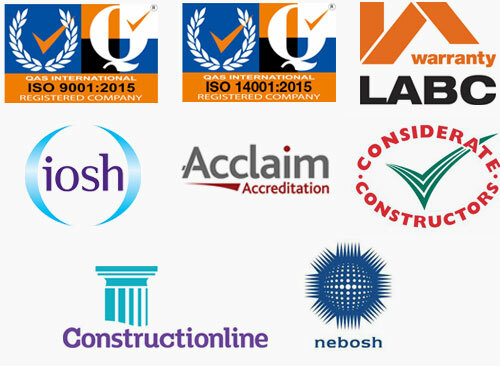 All deliveries for the project were managed to ensure that all site deliveries and heavy-duty works were carried out in a time where patients and staff would not be affected by the works.